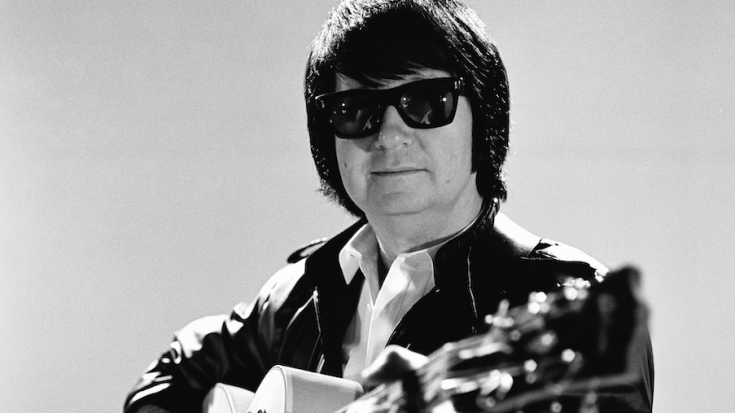 In 1978, Roy Orbison suffered his first heart attack. After surviving and still recovering from the tragedy of losing his first two children in a house fire, then his wife’s fatal motorcycle accident, the caruso could not handle another tragedy– and became completely reclusive. Then, after an un-successful comeback attempt in 1984, Orbison battled a lawsuit with his manager. It was another dark period for Orbison. Film director, David Lynch, was wrapping up Blue Velvet in 1986 when he decided to use Orbison’s Linda Ronstadt cover of “Blue Bayou” in the movie. The cover almost over-shadowed the entire film. Instead, it stood alone as a definitive come-back for Orbison. Not only did it bring a new generation to the songwriter’s music, but reminded everyone else why Orbison was such a powerhouse. Around the same time, Roy Orbison formed The Traveling Willburys with Bob Dylan, Jeff Lynne, and Tom Petty. The band co-wrote the classic “You Got It,” also solidifying Orbison’s re-emergence. 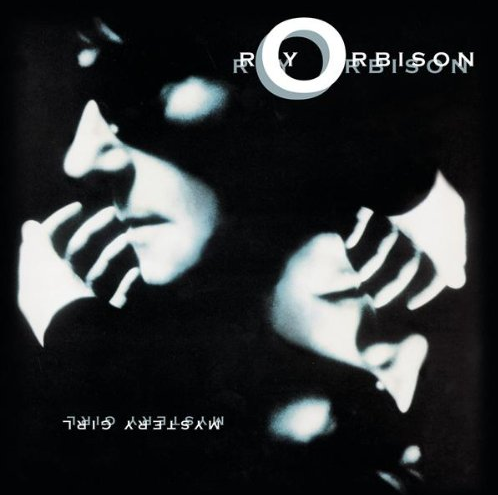 The single was added to the 22nd album by Orbison, Mystery Girl, which was released on January 31, 1989. Mystery Girl was posthumously released and reached #5 on The Billboard 200 charts- becoming Orbison’s highest charting album… then the album went #2 on the UK charts. Roy Orbison left a large void in the world of music when he passed away… gone much too soon.